WELCOME TO DO DANCE ACADEMY! Be a … Believe in Yourself! For about as long as there has been music, people have loved to dance to it and it shouldn’t matter if you are able bodied or have any type of special needs, everyone should be able to experience the joys of dancing and performing. This is what prompted the introduction of the ‘Shining Star Program’ in 2012. This program is made available to students with special needs, with the purpose of helping these students believe that they can accomplish anything that life wants to throw at them, whilst helping work on their confidence, strength and mobility. This also helps to foster an understanding and compassion from all students. We have classes to suit all ages from three years onwards so that all students personalities and needs are taken into consideration so that they can shine in their own way. Together, students will feel safe, happy, empowered, confident and motivated. 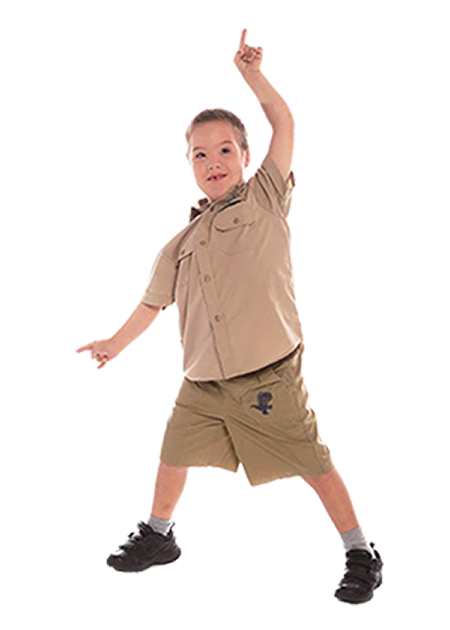 We have dance classes to suit all ages from three years onwards so that all students personalities and needs are taken into consideration so that they can shine in their own way. Together, students will feel safe, happy, empowered, confident and motivated. From a parents perspective – I have found Renee (The Principal) very responsive to any questions or queries, always taking care to listen to any concerns I have had over the years. 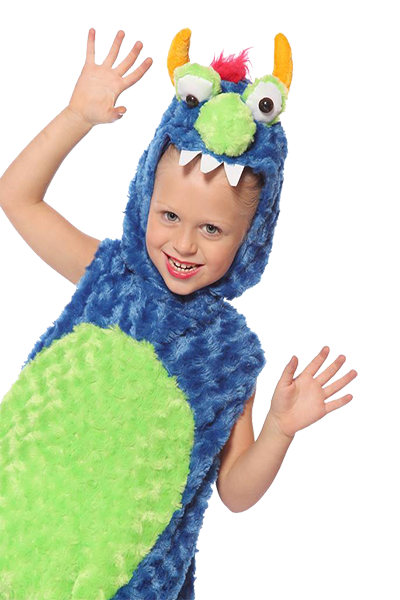 The costs of lessons and costumes are always kept at a responsible price and I have also been encouraged to be involved with the various activities offered through the dance school. 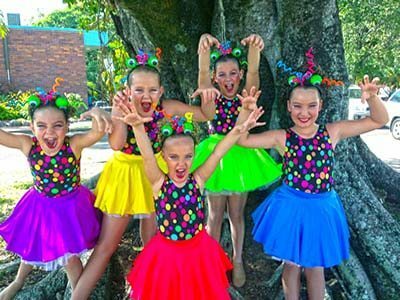 If you are looking for a Dance School that will encourage your child to engage in the Love of Dance then I highly recommend you contact Renee Rablin of Do Dance Academy. When my daughter first started at Do Dance Academy I was impressed with their friendly helpful manner. I found all the teachers at Do Dance Academy to be very friendly, helpful and approachable. Every child is important to them and they are treated with respect. I cannot stress enough just how happy I am with Renee Rablin and her teachers. 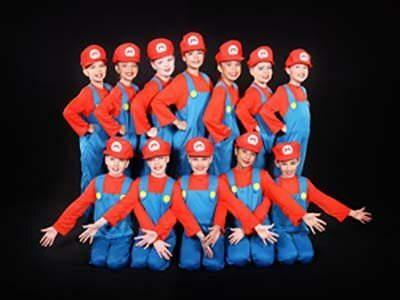 I am so thankful I enrolled my daughter at Do Dance Academy….best decision I have made for her. She looks forward to her dance lessons every week so very much. 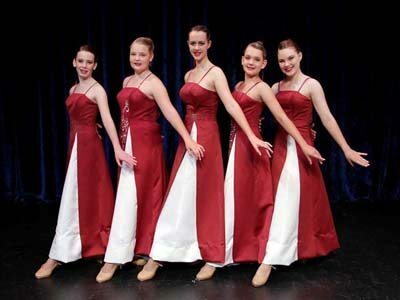 Do Dance Academy is a well organized academy with many qualified and strong dance teachers. The studio provides a wide range of styles to cover all interests. I have been at the studio for one year and am excited to return for another year. The yearly concerts have unique themes which keep dancing exciting! My skills have improved and I continue to enjoy dance at this studio as the people are extremely welcoming and fun. Do Dance Academy is a studio for all types of dancers and for further improvement, it’s the place to be! …or ask us a question!